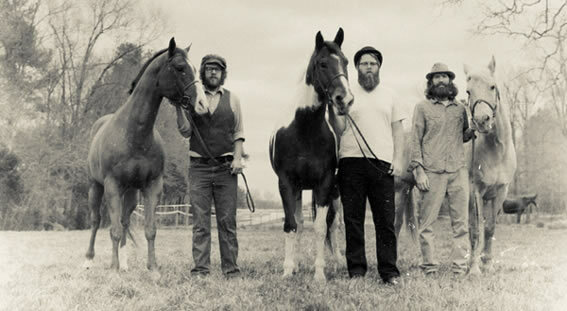 Folky-experimental-types Megafaun are set to release a brand new album! Recorded at Justin Vernon’s Wisconsin studio (the Bon Iver man being a longtime collaborator with Megafaun), the soon to be released record is to be eloquently titled Megafaun and will be available on September 20th. In addition, the beard-clad gents will be over here in the UK later on in the year!